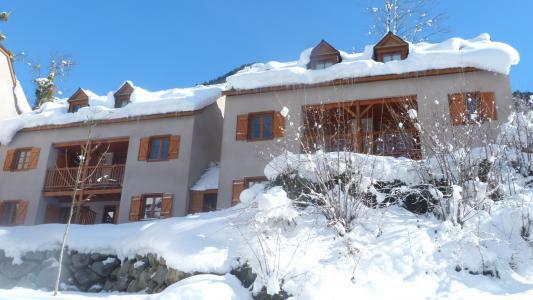 Cauterets is an authentic thermal resort ideally situated at an altitude of 930m in the heart of the Pyrenees. It is famous for its celebrity and royal visits, past and present. 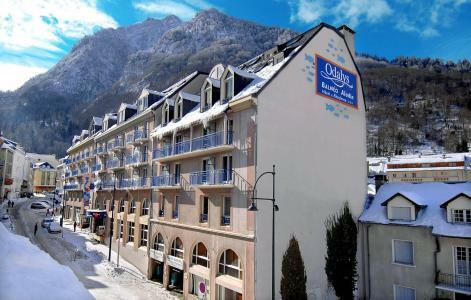 Cauterets, in the Pyrenees, is now a charming resort and a well known destination for winter sports enthusiasts. Its ideal location and mountain surroundings (cirque) mean that snow is guaranteed. The resort also offers 36km long pistes for enjoyable days. Also available are nordic sport such as hiking with rackets on and sledging. To help you get your stay to Cauterets organized , book your accommodation , your skipasses and your ski equipment all together.